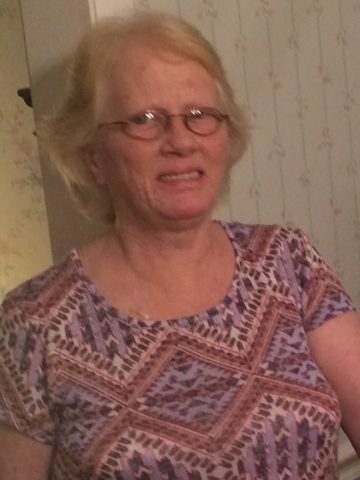 Ms. Carol Behne, age 71, of Goodlettsville, passed away on Sunday, October 28, 2018 in Bon Aqua, TN. She was born in Nashville TN on January 13, 1947 to the late Jesse and Rebecca Evans. She is also preceded in death by one sister, Becky Ann Allen. Carol is survived by her children Lida (Eugene) Warden and James Behne; grandchildren, Elise Galbreath, Sarah Galbreath, and Brandon Galbreath; and two brothers, Brewer Evans and Gordon Evans. A visitation will be held 10-12pm on Saturday, November 3, 2018 at Cole and Garrett Funeral Home in Goodlettsville, TN. God bless her and her family. My prayers are with you Lida and your family. Love and prayers as you walk through this difficult time. May your sweet memories provide comfort and joy. Our love, prayers, and sympathy are with you at this time. Your Mother was a very special lady and Gordon and I loved her dearly. My dearest cousin who had a part in making so many of my childhood memories. I was so jealous of her red hair! Summers were so much fun when our family traveled from Colorado to Tennessee for our semiannual visit and Christmases were so special at (and under!) Aunt Becky’s table. Love you, dear Carol Jean. Lida I was so sorry to hear about your Mother’s passing. I will keep you and your family in my prayers.